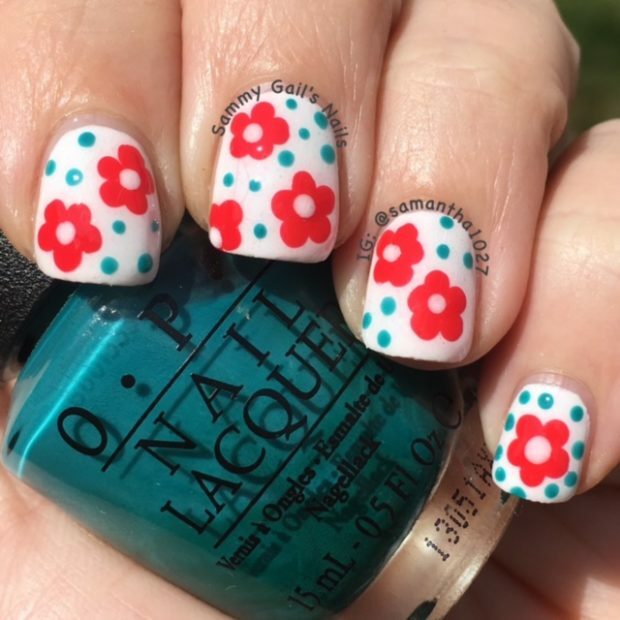 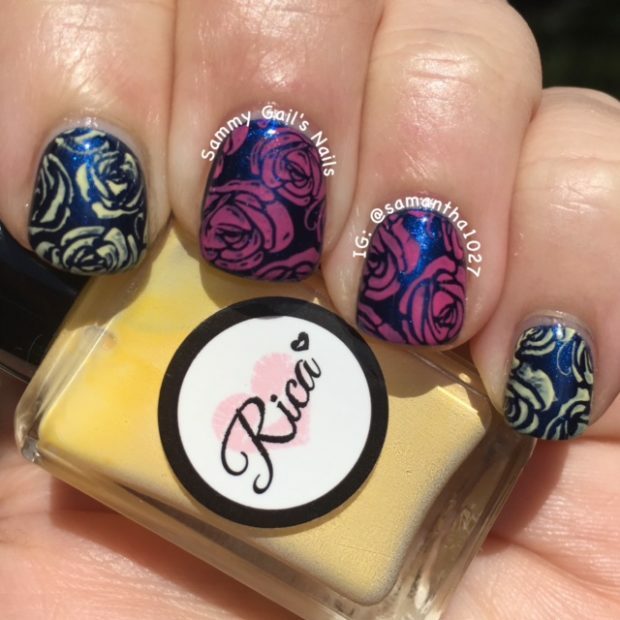 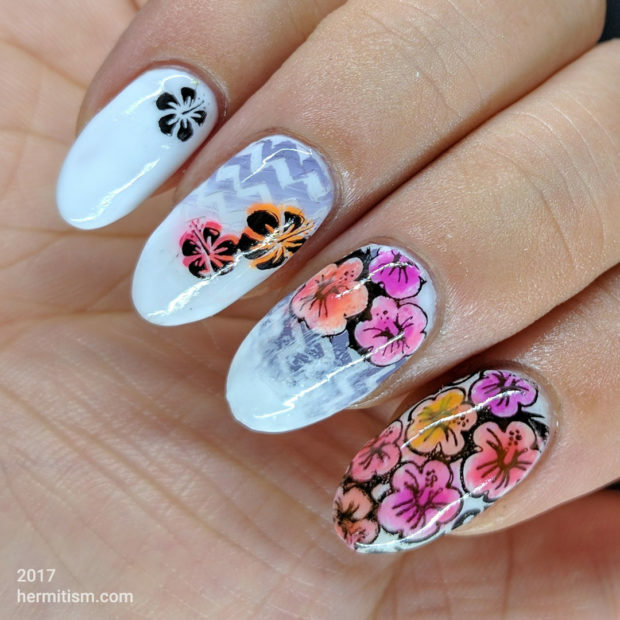 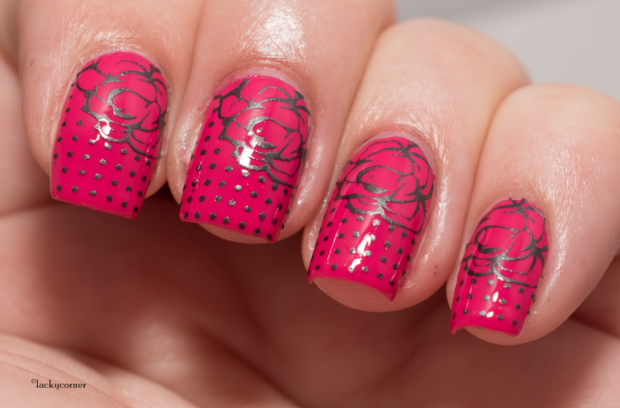 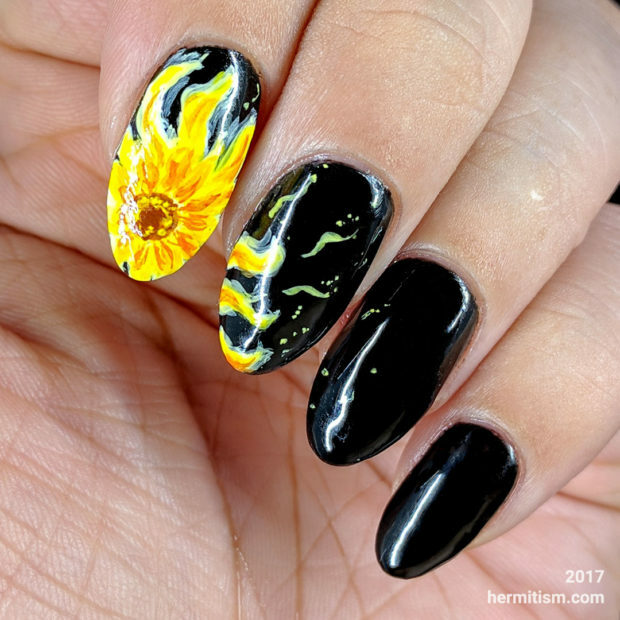 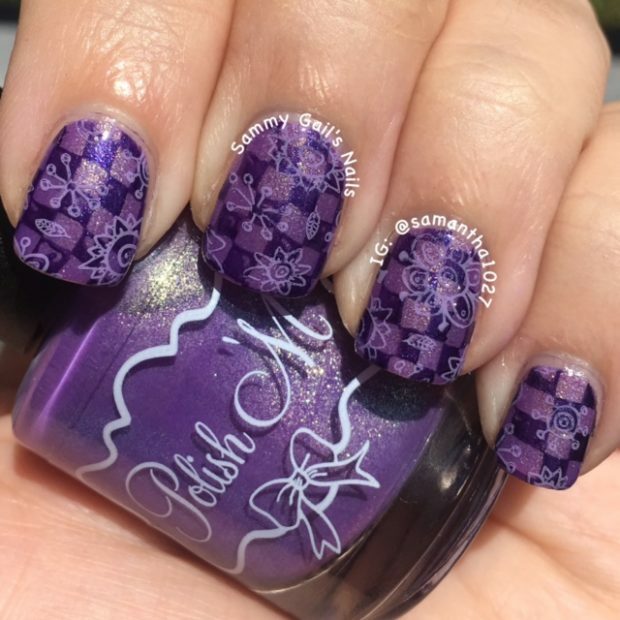 Flowers are perfect theme for unique nail art for every season, and Fall flowers are great choice if you want to start the new season with unique nail art. 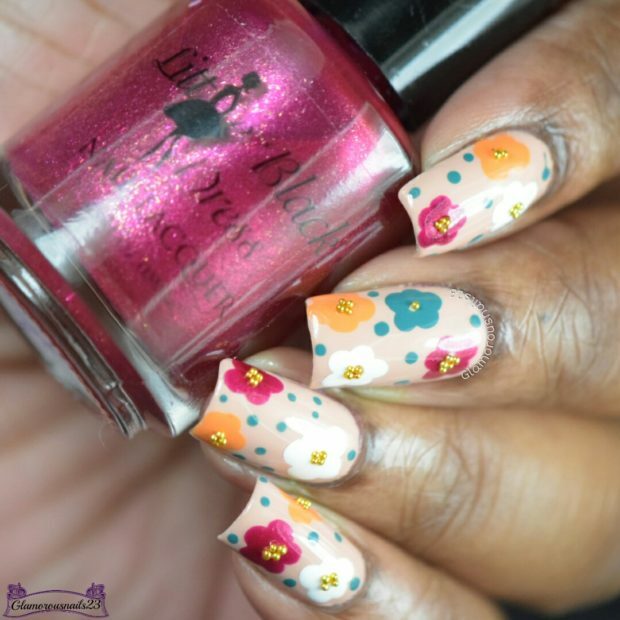 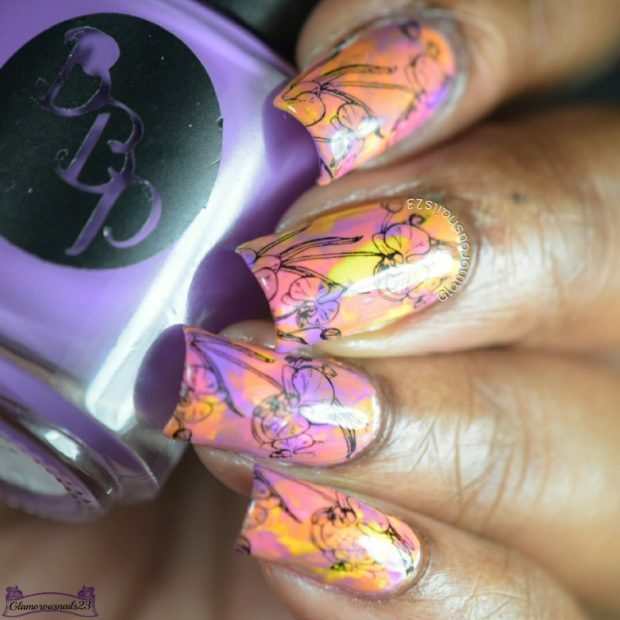 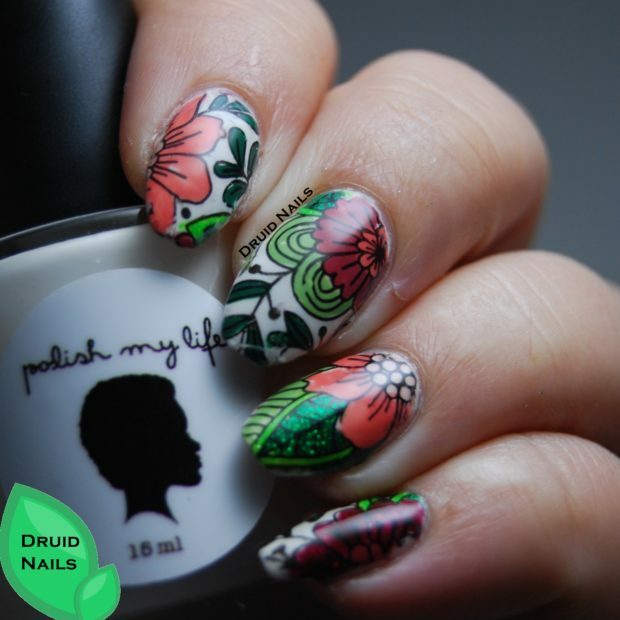 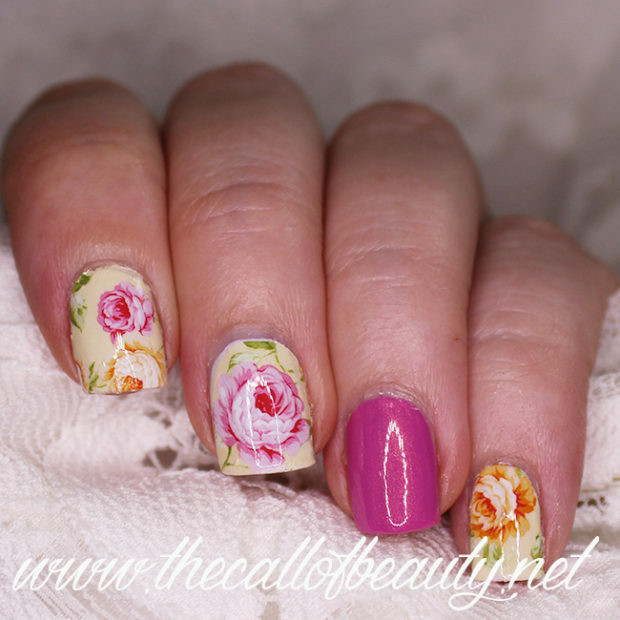 Create flowers on your nails in the colors of Fall. 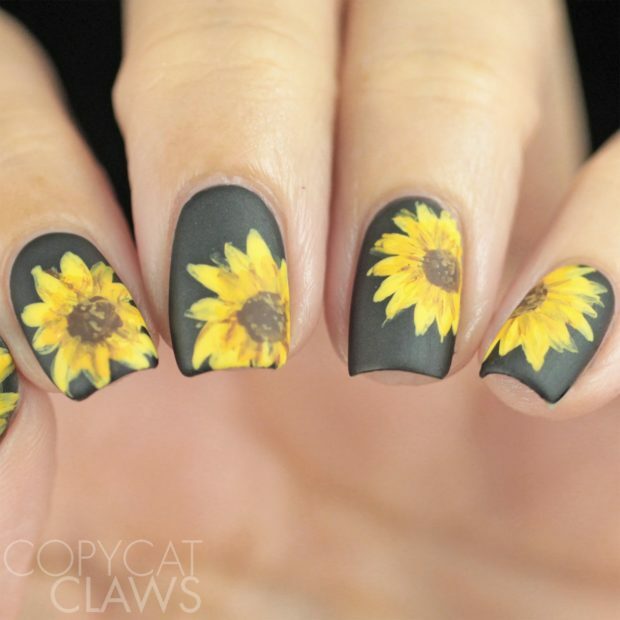 Use brown, orange and yellow nail polish colors and create the best Fall nail art. 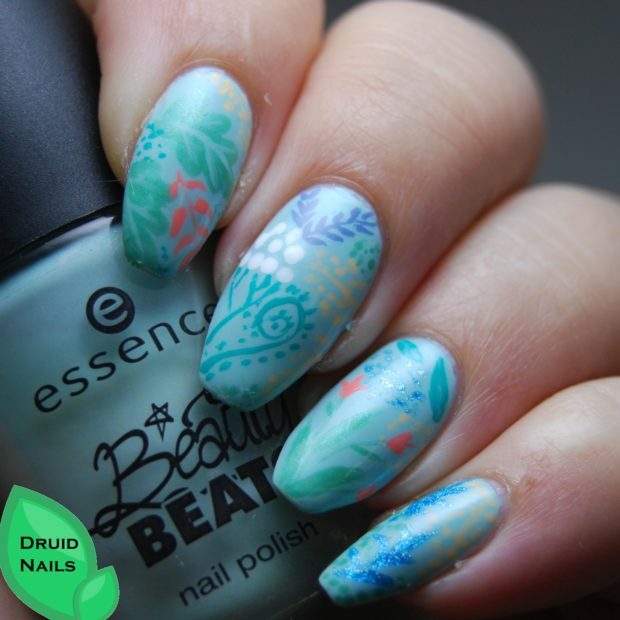 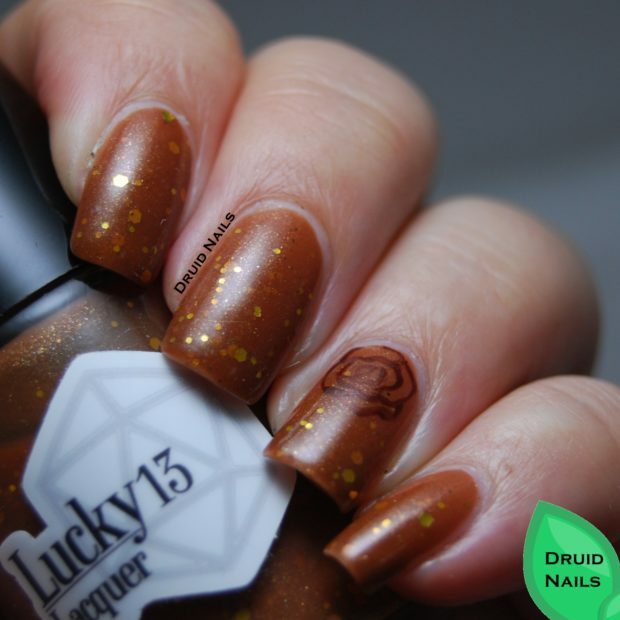 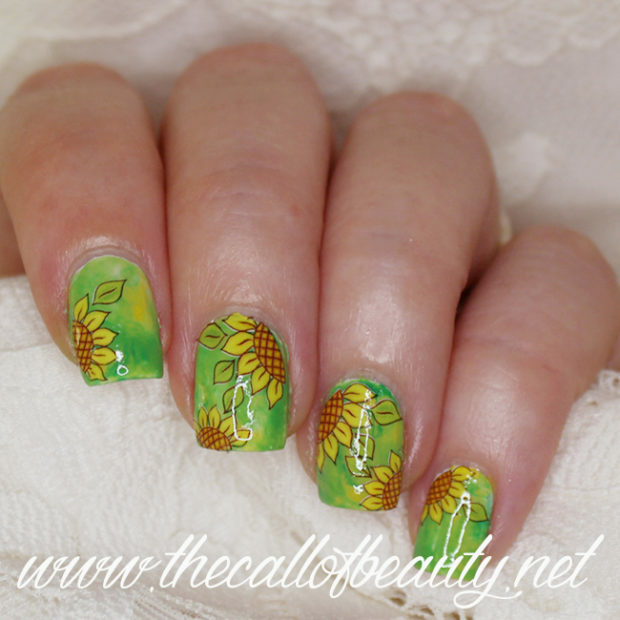 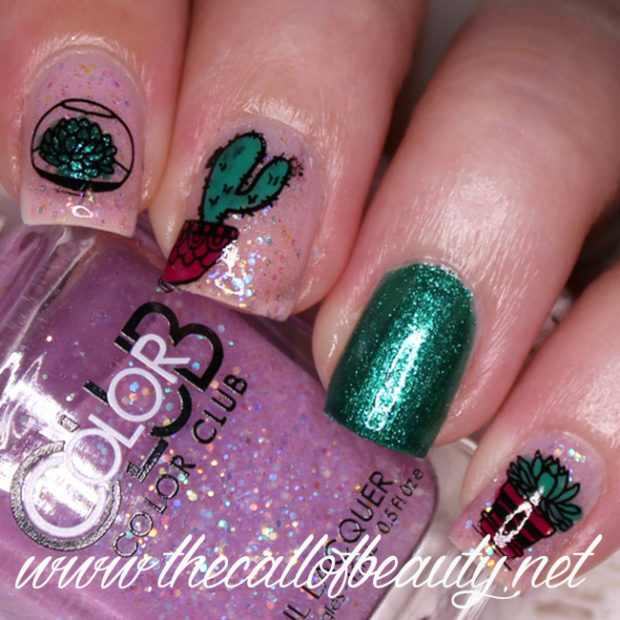 For inspiration check the following photos and find the perfect nail art for you.